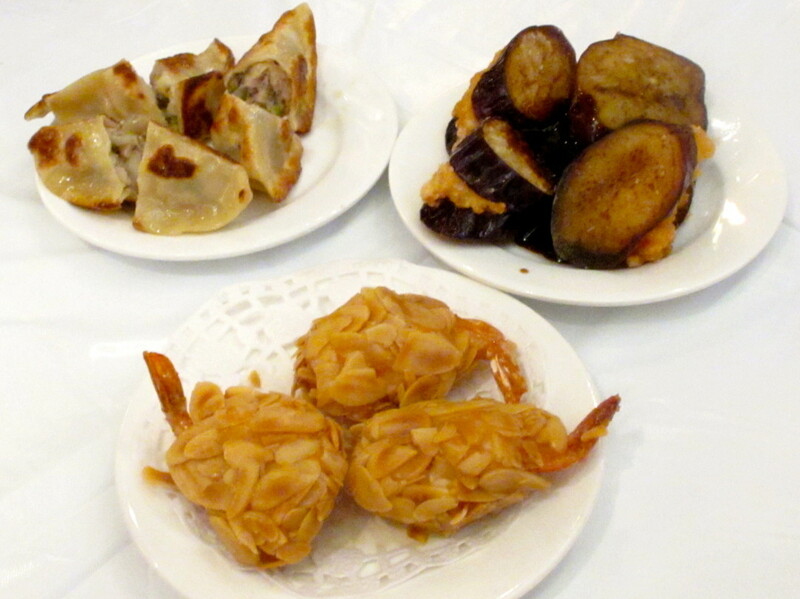 Almond shrimp, potstickers, and eggplant stuffed with ground shrimp are among the stand-outs on the dim sum carts at Fung's Kitchen. I also love their salty fried squid, and the bright green seaweed salad. We get the chrysanthemum tea and let the kids drink some too. 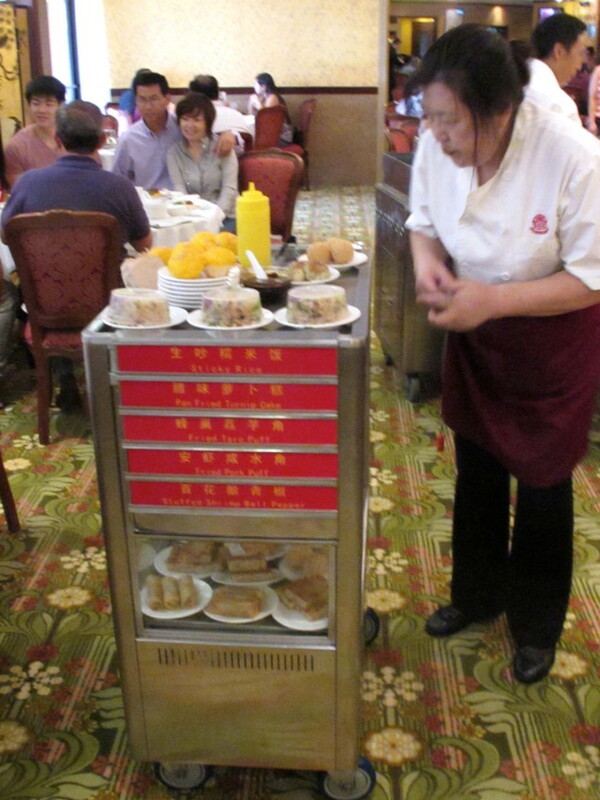 On the weekend at dim sum restaurants like Fung's Kitchen, you order from carts that roam around the restaurant. During the week, you can order dim sum from a menu. 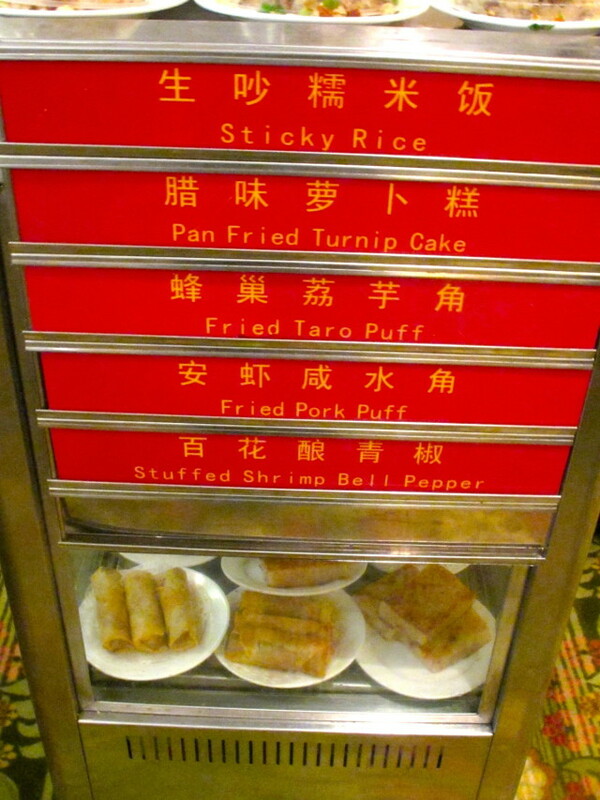 If you haven't had dim sum before, you want to go somewhere with carts for the first couple of visits. 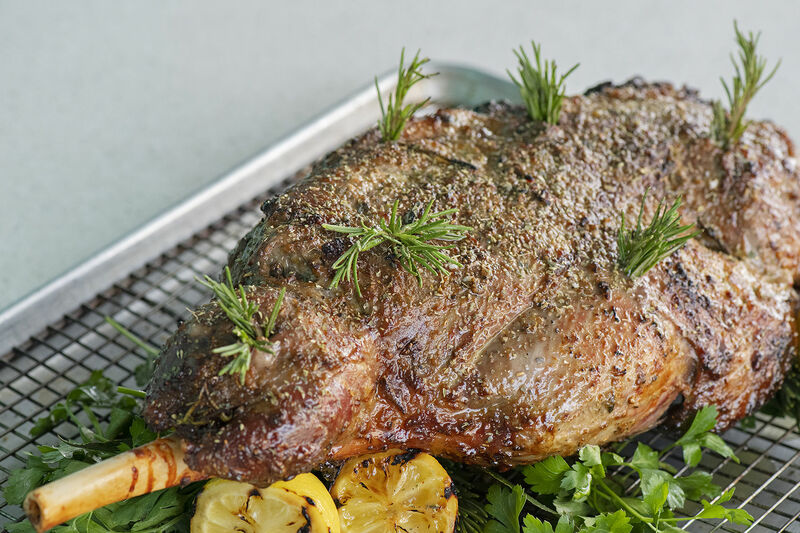 It's a lot easier to point to things that look good as a cart goes by than to remember the names of all these dishes. roam the city trying every dim sum restaurant, looking for new and unusual offerings. 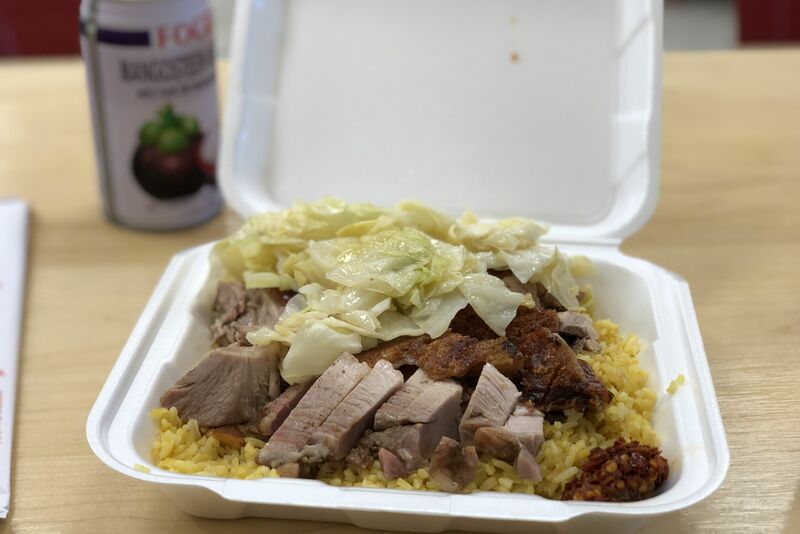 I am one of the fickle sorts—I like Kim Son on Corporate off I-59 in Stafford, but avoid the Kim Son Dim Sum in Chinatown. 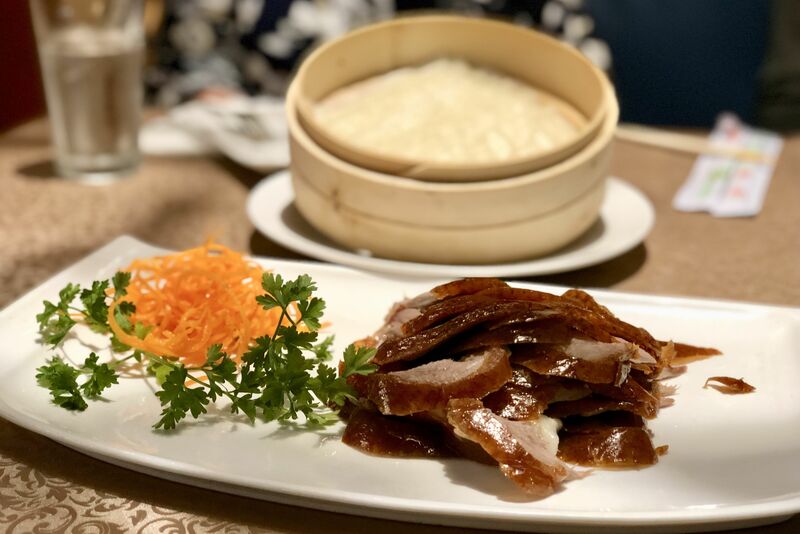 I don't mind the cavernous expanse of Ocean Palace in Hong Kong City Mall in Chinatown sometimes, although the food gets cold on its long voyage from kitchen to table. 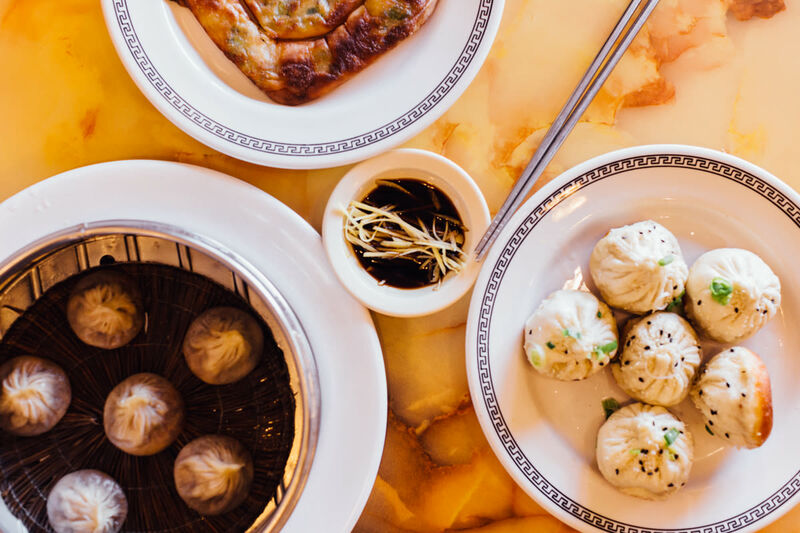 You have to order from a menu at Yum Yum Cha Cafe in Rice Village, but it's not a bad option if you are allergic to weekend traffic jams in Chinatown. My wife is a loyalist. She always wants to go to Fung's Kitchen on the Southwest Freeway Access Road just east of Fondren (exit Bellaire). She likes the selection of vegetable dishes. Besides the seaweed salad, there is Chinese brocolli with hoisin and Chinese green beans. The kids eat one or two dumplings and a little bit of seaweed or a couple of green beans. And then they consume as many sesame balls as we will let them eat. The balls are stuffed with sweetened red bean paste, and my kids prefer them to jelly doughnuts.